At the streets of Sydney, you won’t be able to miss the magnificent super-stretch vehicles and to experience the true royalty, so you hire a Stretch Hummer in Sydney. 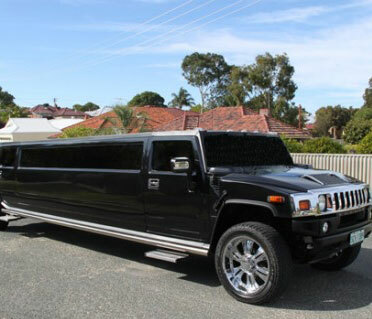 At BookALimo, we are offering Sydney Hummer hire services with biggest and newest Stretch Hummer Limousines to make your day memorable. These days Stretch Hummer hire in Sydney is very popular and if you are looking for tough and elegant vehicle, so you should use Stretch Hummer hire services in Sydney. If you would like to make a booking/enquiry on the phone, call +61 420 900 842 today!